Iowa State University Extension and Outreach and USDA Farm Service Agency (FSA) are conducting a live update webinar on the farm program called Agriculture Risk Coverage (ARC) or Price Loss Coverage (PLC). The webinar titled “ARC PLC Decisions: Update, Election and Enrollment” is scheduled for July 21 at 7 p.m. 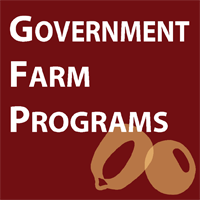 Participants will get an update on the new farm program, including the opportunity to update base acres and farm yields, then to elect and enroll a farm in one of the new farm programs – Agriculture Risk Coverage (ARC) or Price Loss Coverage (PLC).Farmers, along with their landowners on rented ground, can make a one-time, unanimous and irrevocable election by FSA farm number for the life of the five-year farm program. The party at risk will then enroll annually in the ARC county, ARC individual farm, or the PLC program. If the farm is not enrolled in ARC or PLC for 2014, then it automatically defaults and can only be enrolled in the PLC beginning in 2015. Speakers include ISU Extension and Outreach Economist Chad Hart and USDA FSA Chief Program Specialist Kevin McClure. The webinar will last approximately one hour. To attend, log onto https://connect.extension.iastate.edu/anr. 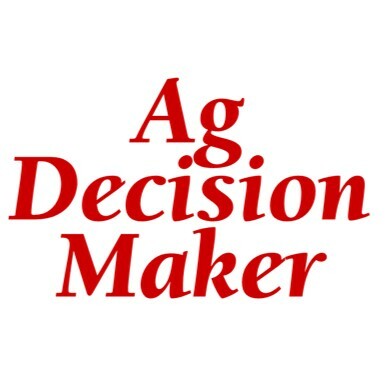 The webinar will be recorded for viewing at a later time from the Ag Decision Maker Farm Bill webpage. Contact the Polk County Extension office at (515) 957-5760 with any questions.